Now available from O'Reilly Media in print and ebook formats! ⇔ Also checkout the Errata. Finally! Effective Computation in Physics is a manual for starting up or honing your programming and software skills even though your background is in the physical sciences or engineering. 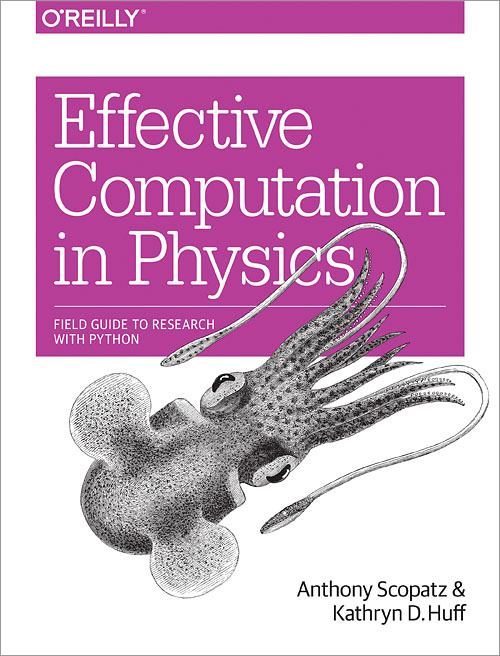 This book is your field guide to computing and research in the context of the work that you are already doing. We cover all of the big topics that you'll need, from how to program in Python, how to use important Python third party libraries such as NumPy and Pandas, how to interact with the command line, how to write quality publications using LaTeX, and we even dive into the social aspects of science and software development by teaching you Git and GitHub. This book is aimed at people from all physics-based fields. We take this to mean physics, astronomy, astrophysics, geology, geophysics, climate science, applied math, biophysics, nuclear engineering, mechanical engineering, material science, electrical engineering, and more! 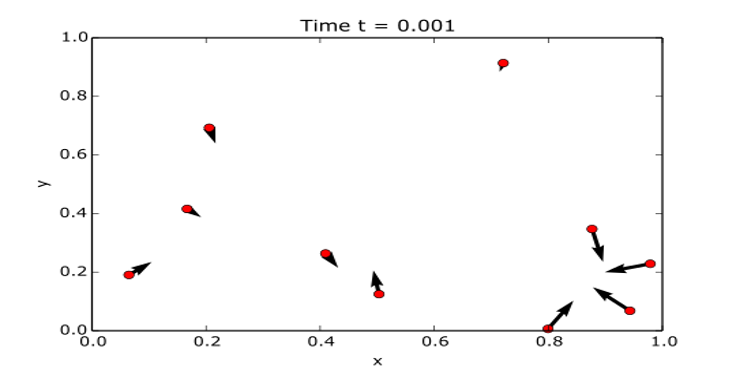 All too often in the physical sciences, people are asked and expected to "just pick up" the computational aspects of their work as they go. This may have been a reasonable expectation in decades past. But now there is so much going on in computer science and software development that it is impossible to keep up, let alone get ahead. As both authors have run this gauntlet and survived, we understand the perspective and challenges of physical scientists and engineers who are starting out in computing - no matter what point they are at in their career. Effective Computation in Physics will give you the computational foundation that you need to succeed in your work. This book is full of topics, examples, and exercises that are relevant to the physical sciences. We don't skimp on teaching the important aspects of software development that impact the physical sciences. This book was written with the intention of being used as supplemental course material. Feel free to use it in your classes. Please follow the instructions below to set up your computer. To follow along with the code examples and work on the exercies in Effective Computation in Physics, you'll first need to install some software. Everything that you need is free and open source. We will be using the conda package manager for all of our installation needs. If you have not done so already, please download and install miniconda. 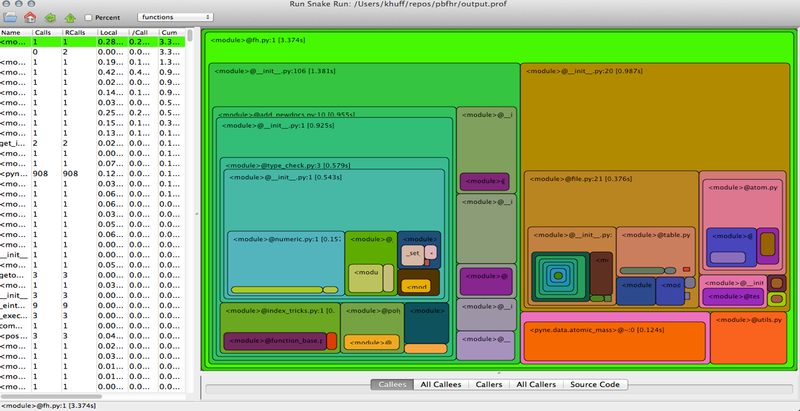 Miniconda is Python distribution that comes with conda, which we will then use to install everything else we need. To download miniconda, please visit http://conda.pydata.org/miniconda.html and find the version that is right for your system. Linux, Mac OSX, and Windows builds are available for 32- and 64-bit architectures. You do not need administrator privileges on your computer to install miniconda. We recommend that you install the Python 3 version of miniconda. All of the examples in this book should work with Python 2 as well. If you are on Windows, you can install miniconda simply by double clicking on the executable and following the instructions on the installation wizard. Special Windows Instructions - msysGit and Git Bash: If you are on Windows, please download and install msysGit, which you can find at http://msysgit.github.io/. This will provide you with both the version control system called git as well as the bash shell. Both of these we will discuss at length and are not automatically available on Windows or through miniconda. The default install settings should be good enough for purposes here. If you are on Linux or Mac OSX, first open your Terminal application. If you do not know where your terminal lives, uses your operating system's search functionality to find it. Once you have an open terminal, type in the following after the dollar sign ($). Note that you may have to change the version number in the filename (the Miniconda-3.7.0-Linux-x86_64.sh part) to match the file that you downloaded. In the above we have downloaded miniconda into our default download directory, ~/Downloads. The name of the file that we downloaded also depends on the version of miniconda that we grabbed as well as whether it was 32- or 64-bit. You may have to adjust the file name accordingly. On all Linux, Mac OSX, and Windows, when the installer asks you if you would like to automatically change or update the bashrc file or the system PATH, say yes. That will make it so that miniconda is automatically in your environment and will ease further installation. Otherwise, all of the other default installation options should be good enough. This may take a few minutes to download. After this, you are ready to go! 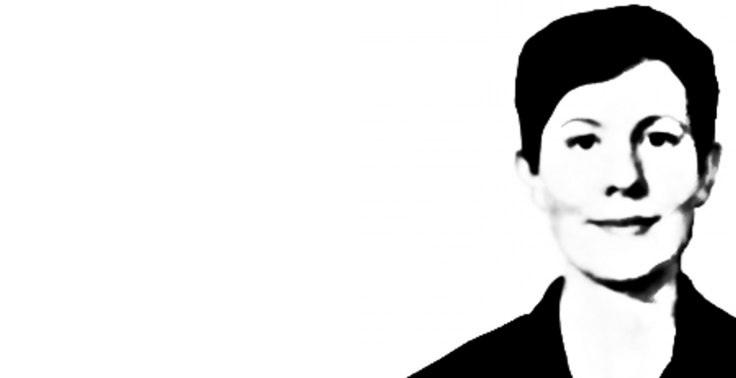 Kathryn Huff is a Fellow with the Berkeley Institute for Data Science and a postdoctoral scholar with the Nuclear Science and Security Consortium at the University of California Berkeley. In 2013, she received her Ph.D. in Nuclear Engineering from the University of Wisconsin Madison. She also holds a bachelor's degree in Physics from the University of Chicago. She has participated in varied research including experimental cosmological astrophysics, experimental non-equilibrium granular material phase dynamics, computational nuclear fuel cycle analysis, and computational reactor accident neutronics. At Wisconsin, she was a founder of The Hacker Within scientific computing group and has been an instructor for Software Carpentry since 2011. Among other professional service, she is currently an division officer in the American Nuclear Society and has served two consecutive years as the Technical Program Co-Chair of the Scientific Computing with Python (SciPy) conference. This book was heavily inspired by the work of Software Carpentry and The Hacker Within. We are thrilled to see Effective Computation in Physics come to press and spread the joys of computation further into the physical sciences. 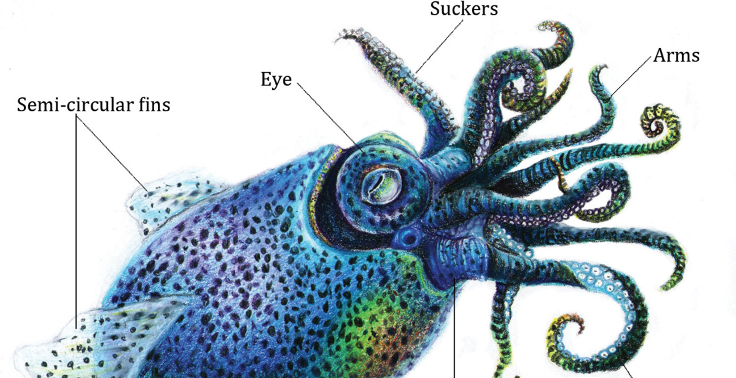 In case you were wondering, the cuddly creature on the cover is a bobtail squid. Anthony Scopatz is currently an Associate Professor at the University of South Carolina in the Nuclear Engineering program in the Mechanical Engineering Department. He is a computational physicist and long time Python developer. Anthony holds his BS in Physics from UC, Santa Barbara and a Ph.D. in Mechanical / Nuclear Engineering from UT Austin. A former Enthought employee, he spent his post-doctoral studies at the FLASH Center at the University of Chicago in the Astrophysics Department. 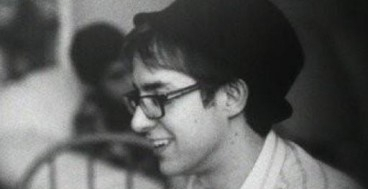 Then he became a Staff Scientist at the University of Wisconsin-Maidson in Engineering Physics. Anthony’s research interests revolve around essential physics modeling of the nuclear fuel cycle, and information theory & entropy. Anthony is proudly a fellow of the Python Software Foundation and has published and spoken at numerous conferences on a variety of science & software development topics. 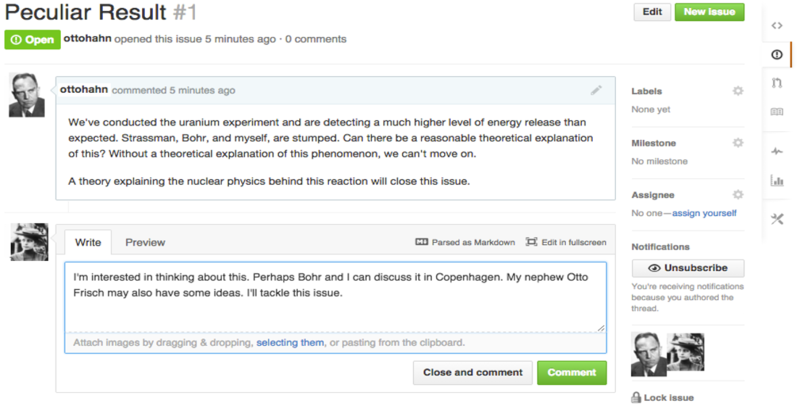 We'd love to hear from you with anything you have to say about Effective Computation in Physics. We promise to try to get back to you in a timely fashion. © Kathryn Huff, Anthony Scopatz. All rights reserved.